Get 100% cloud managed IT that simply works. Get a Cisco Meraki solution. Easily manage wireless, switching, security, communications, EMM, and security cameras through Meraki’s web-based dashboard interface. Access the cloud-based power your business needs to reach the next level. Is monitoring event logs, policies, and performance tedious and inefficient? Is your current solution secure? Can administrators monitor unwanted content and protect against breaches? 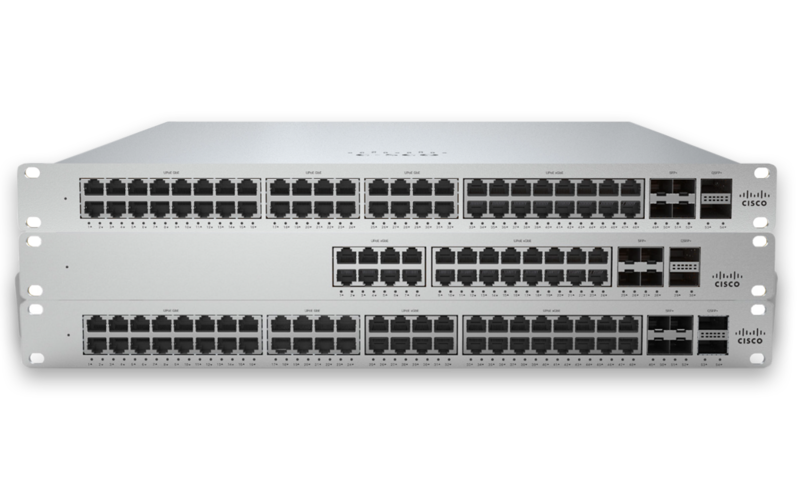 Cisco Meraki solutions enable powerful and flexible control of networks, boosting security and performance and making management easy. 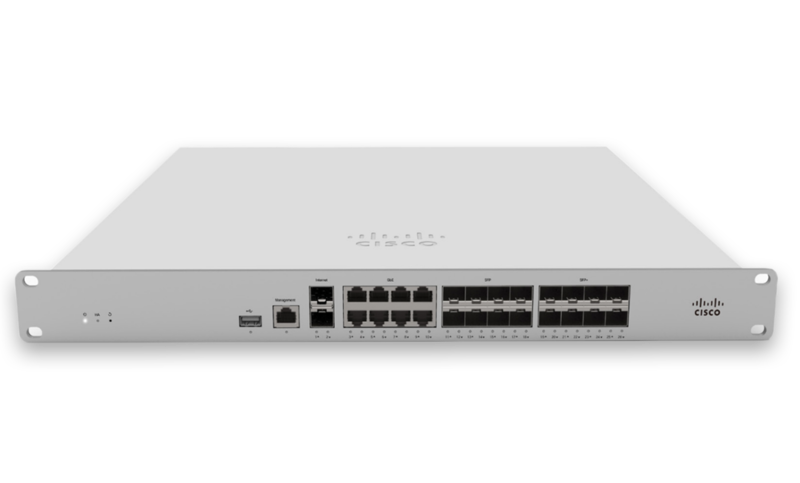 Whether you need enterprise class switches like the Meraki MS Series, or cloud managed security & SD WAN from the Meraki MX line, there’s a Meraki solution for you. Get the cloud-based network control your business deserves. Get application-aware traffic control, content filtering, intrusion preventions, advanced malware protection, and more. Get unified firewall, switching, wireless LAN, and mobile device management all via an intuitive web-based dashboard. From IDS/IPS, to web search filtering, to geo-IP-based firewalling, the MX series is built to protect your business networks. Easily scale your MS switch with your organizations needs and requirements as you grow. With low acoustics and fanless options, the MS series switches are built to minimize energy usage. Intelligent design to industry standards allows for simple integration into existing and hybrid infrastructures. Get the network control your business needs. Get a Cisco Meraki solution. It’s time to take action. Get a cloud network solution that will ensure your business-critical systems are easily-managed, highly accessible, and secure when you most need them to be. With Medlin’s help, you can implement a Cisco Meraki solution to improve your business’ network and boost your productivity. Take the first step today.